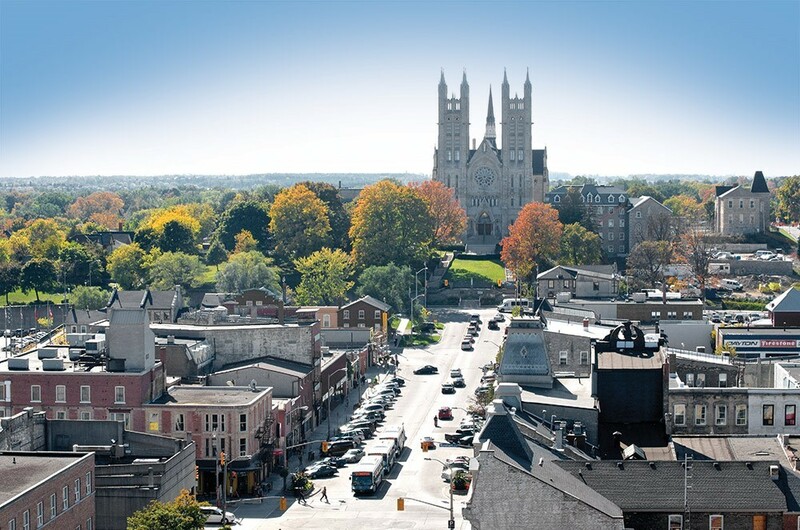 The City of Guelph joins the 100% renewable energy community! The City of Guelph, Ontario has unanimously voted to adopt a 100% renewable energy by 2050 goal. Last month, Guelph became the second city in Ontario to adopt a zero net carbon by 2050 goal after Oxford County. Guelph City Council passed the motion put forward by Councillors Leanne Piper and Cathy Downer which commits the City to transitioning to 100% renewable energy in all its City operations, supporting the community-wide goal of net zero carbon by 2050 and ensuring that post-election in October the City produces a report highlighting the next steps. The City of Guelph has a strong network of people working on this transition; the Climate Change office from within the City, E-Merge Guelph (a group focused on promoting citizen-organization collaboration and promotion of community projects, including the 100% Renewable Guelph initiative) and a community based task force that will work to update an existing community energy plan. Throughout Canada there is a growing number of communities and organizations commiting to transition off fossil fuels. There is a lot of uncertainty as to how we reach 100% renewable energy and that’s why it’s so important that we have strong leadership and a target, something that Councillor Piper expressed, “It’s time for us to set an aspirational goal….so we can create actions and policies to move us in the right direction and set a positive example”. It’s encouraging for us to see other communities making renewable energy targets, not only because it offers a source of inspiration but also because it builds our renewable community and we hope to share knowledge and learnings on this transition journey! We are working with our community and local governments to make 100% renewable energy commitments and support in the transition. So far, the Village of Slocan and the City of Nelson have adopted goals and now we are expanding our outreach into other West Kootenay communities. Do you want to see your local government make a commitment like Slocan, Nelson and Guelph? Then get in touch, we would love to work with you.